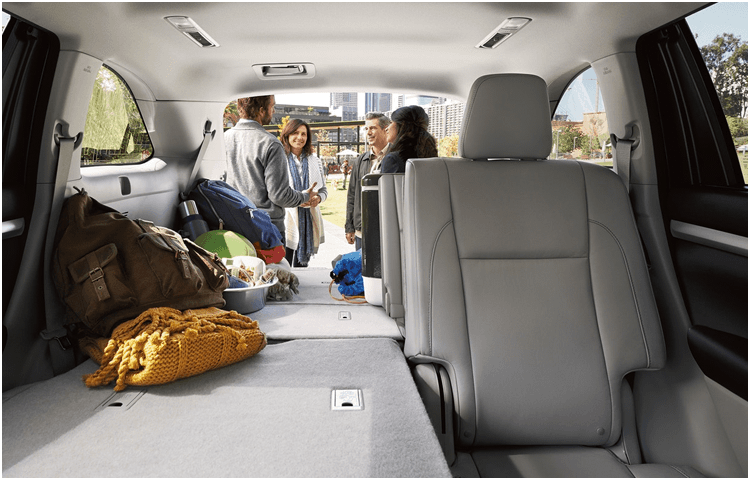 When you want the power, versatility, and utility of a mid-size SUV combined with the efficiency of a hybrid vehicle, the 2018 Toyota Highlander Hybrid is the perfect vehicle! We're proud to carry this stunning mid-size hybrid SUV at Titus-Will Toyota, and we're excited to show you more! You can find some of the details below, but there's really no substitute for trying the 2018 Toyota Highlander Hybrid yourself. Call or use our online form to schedule a test drive, or just stop by our location at 3506 S Sprague Ave, Tacoma, WA 98409! 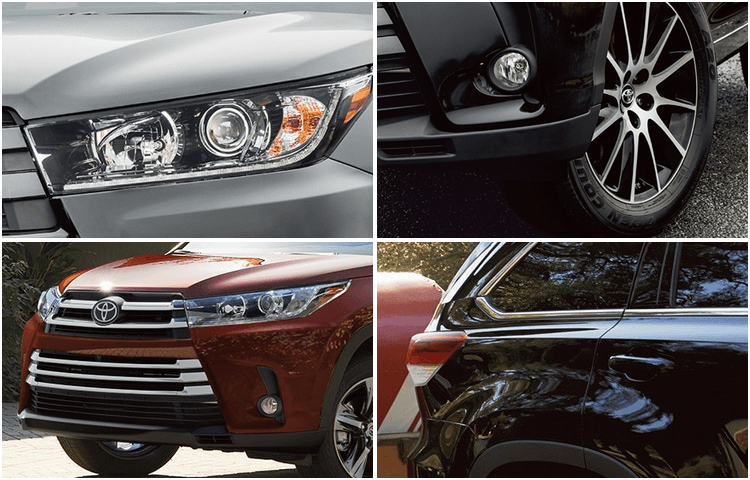 Choosing a 2018 Toyota Highlander Hybrid means that you get to choose between three well-equipped trim levels! 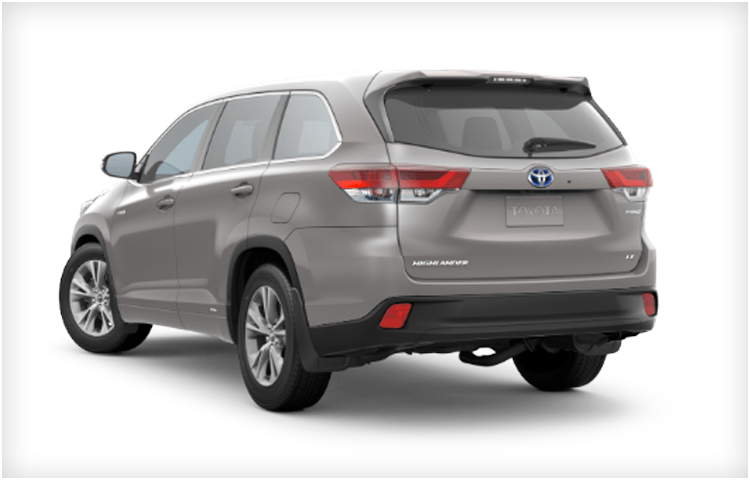 Even the entry-level 2018 Toyota Highlander Hybrid LE trim comes with features like 18-inch alloy wheels, an integrated backup camera with projected path, Entune™ Audio, and 60/40-split second- and third-row seats. Upgrade to the 2018 Toyota Highlander Hybrid XLE and you'll get features like integrated fog lights, a power tilt/slide moonroof, height-adjustable power liftgate, Chromtec® roof rails, Entune™ Premium Audio with navigation, and three-zone automatic climate control--as well as an available rear-seat Blu-ray Disc™ entertainment system! 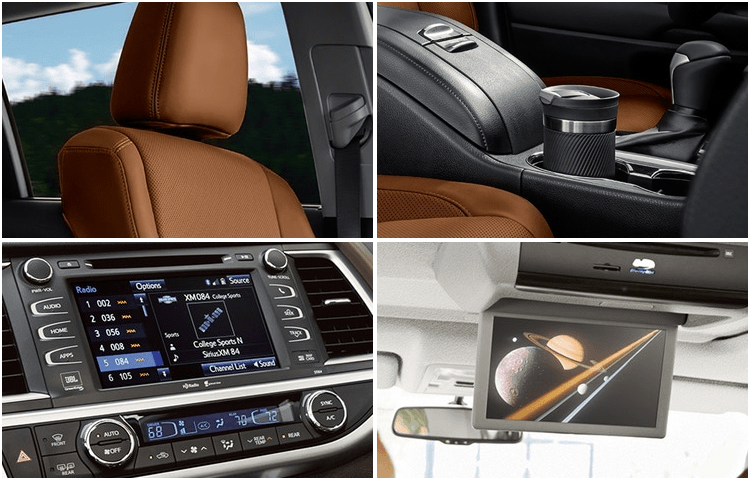 The top-of-the-line 2018 Toyota Highlander Hybrid Limited has an available panoramic moonroof, available rain-sensing windshield wipers, and standard features that include 19-inch Chromtec® wheels, integrated backup camera with dynamic guidelines, and Entune™ Premium JBL® Audio with navigation and 12 JBL® GreenEdge™ speakers. Toyota vehicles are known for being impressively safe, and the 2018 Toyota Highlander Hybrid demonstrates this perfectly. In addition to a large number of safety features that have been standard over the past few years, it also includes many standard features that are only available upgrades on most other vehicles. The Toyota Safety Sense™ P combines Dynamic Radar Cruise Control, Automatic High Beams, Lane Departure Alert with Steering Assist, and a Pre-Collision System with Pedestrian Detection, and it comes on every new 2018 Toyota Highlander Hybrid! There are many more safety features that the 2018 Toyota Highlander Hybrid offers; come find out more at Titus-Will Toyota! It's fair to say that Toyota is the company that pioneered the hybrid vehicle, and it continues the proud tradition of being an industry leader with the 2018 Toyota Highlander Hybrid. The hybrid system combines a V6 engine with an electric motor to generate 280 net horsepower. Of course, the 2018 Toyota Highlander Hybrid isn't just powerful--it's also efficient. It can get up to 30 miles per gallon in the city and 28 miles per gallon on the highway, making it a perfect choice for driving all over the Pacific Northwest. Available features like On-Demand All-Wheel Drive with intelligence and 3,500-pound towing capacity make the 2018 Toyota Highlander Hybrid even more capable. Come take one for a test drive today at Titus-Will Toyota! * MSRP excludes the Delivery, Processing, and Handling Fee of $885 for Cars (Yaris, Yaris iA, 86, Corolla, Corolla iM, Camry, Camry HV, Prius LB, Prius, Prius Prime, Mirai, Highlander Hybrid, Highlander Hybrid HV), $960 for Small/Medium Trucks, SUVs and Van (C-HR, Highlander Hybrid, Highlander Hybrid HV, Highlander, Highlander HV, 4Runner, Sienna, Tacoma), $1,195 for Large SUVs (Highlander Hybrid, Land Cruiser), and $1,195 for Large Truck (Tundra). (Historically, vehicle manufacturers and distributors have charged a separate fee for processing, handling and delivering vehicles to dealerships. Toyota's charge for these services is called the "Delivery, Processing and Handling Fee" and is based on the value of the processing, handling and delivery services Toyota provides as well as Toyota's overall pricing structure. Toyota may make a profit on the Delivery, Processing and Handling Fee.) Excludes taxes, license, title and available or regionally required equipment. The Delivery, Processing and Handling Fee in AL, AR, FL, GA, LA, MS, NC, OK, SC and TX will be higher. Actual dealer price will vary.